With the end of Andy Diggle and Tony S. Daniel's run on Action Comics coming in June, ComicBook.com had speculated yesterday that we might not see the fruition of a teaser image released in yesterday's Action Comics #19, which teased Superman in a modified version of the black-and-silver "regeneration suit" seen in The Return of Superman. 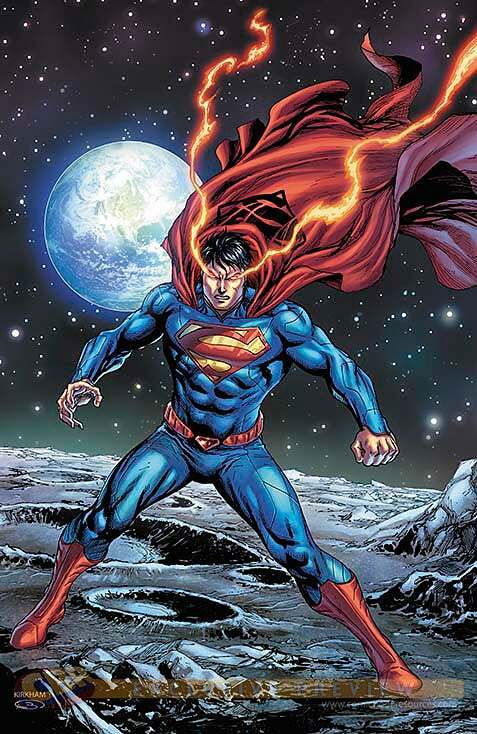 Of course, we also noted at the time that the same suit had appeared in Superman #0 by Scott Lobdell--who is now, along with Tyler Kirkham and Batt, doing what's being described as a fill-in arc on Action Comics before the next creative team can be announced. 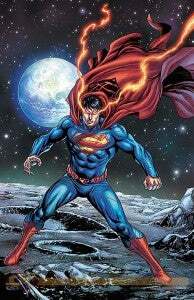 Whether Lobdell will pick up the advertised story is unclear, as is whether that was always the plan (Daniel has said he was never meant to go beyond Action Comics #21), but it seems pretty likely.